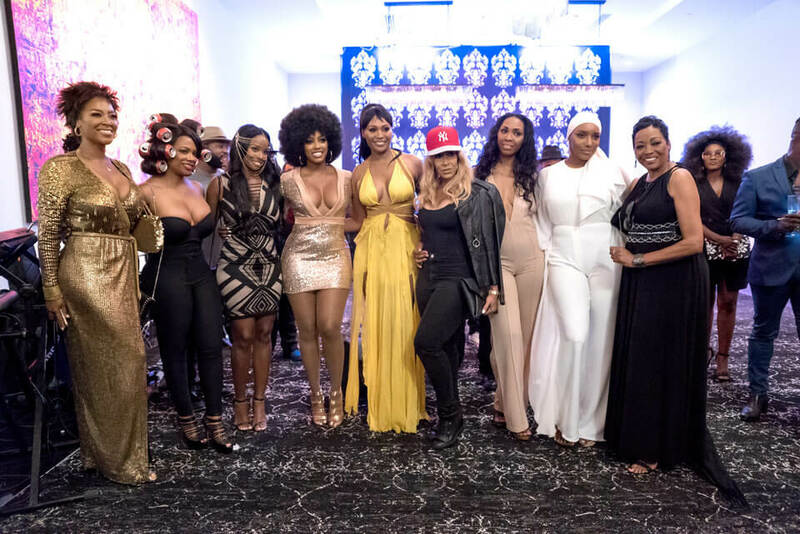 Go Behind The Scenes At Cynthia Bailey’s 50th Birthday Bash! The 50 Shades of Cynthia party was all that and then some! 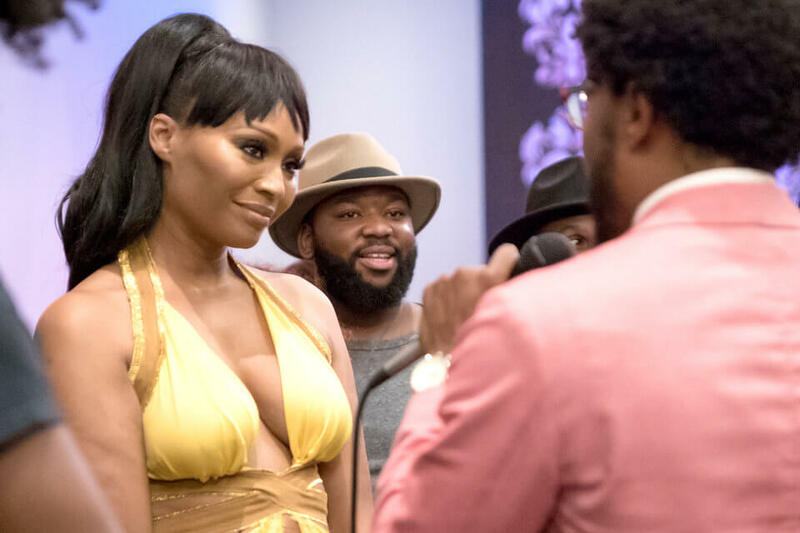 On the season 10 premiere of the Real Housewives of Atlanta, we watched Cynthia Bailey plan her over-the-top extravaganza and the wives pulled out all the stops while attempting to recreate her best looks. 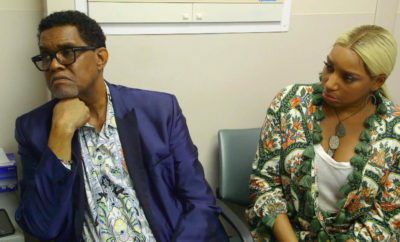 Cynthia is certainly not shedding any tears about turning 50. 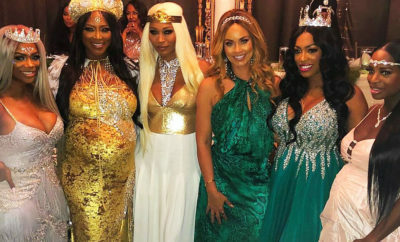 Instead, the RHOA star is turning up and showing out as she begins her new life as a single woman. As for the party, everyone dressed up like her, and they clearly had fun doing it. 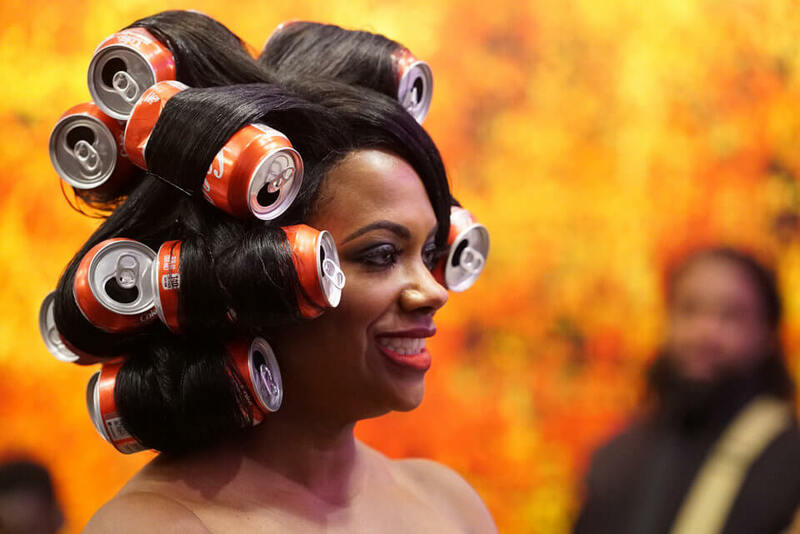 No one looks better than Kandi, who went as one of Cynthia’s modeling shots where she had her hair rolled with Coke cans. She wins the walk-off and sings the Marilyn Monroe version of “Happy Birthday” to the real Ms. Bailey. 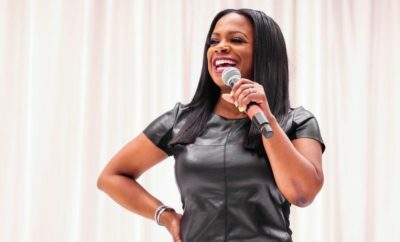 Afterwards, Cynthia had this to say about choosing Kandi as the winner. 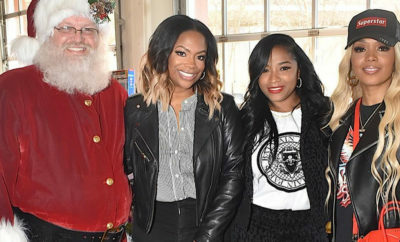 Check out these exclusive photos from the party! 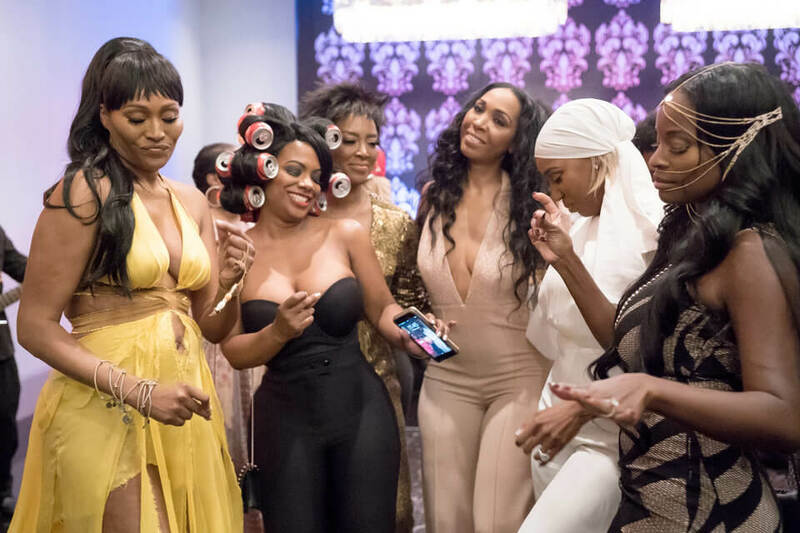 Can you spot the real Cynthia Bailey in this group picture. Hint: she’s in the middle. 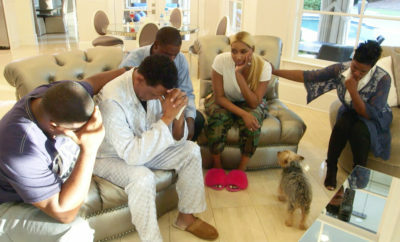 A special speech brings tears to the birthday girl’s eyes. She’s pretty even when she’s emotional. 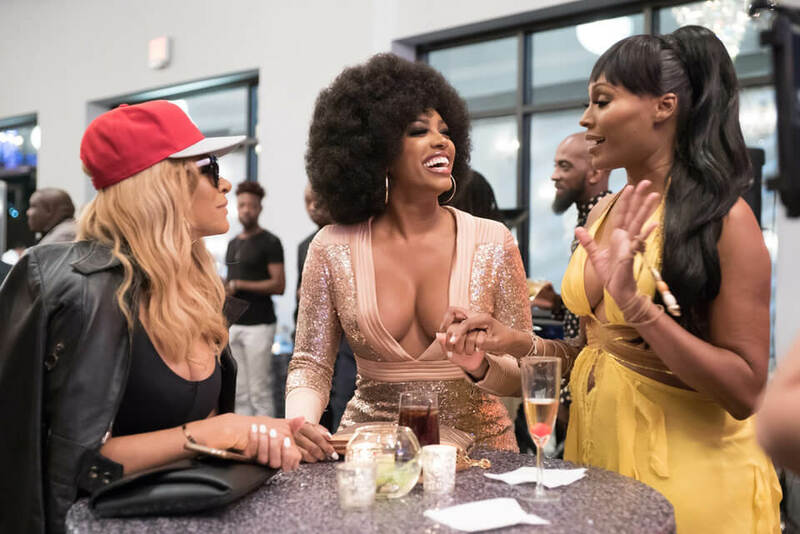 Cynthia meets her doppelgangers, Sheree as Instagram Cynthia and Porsha as Afro Cynthia. 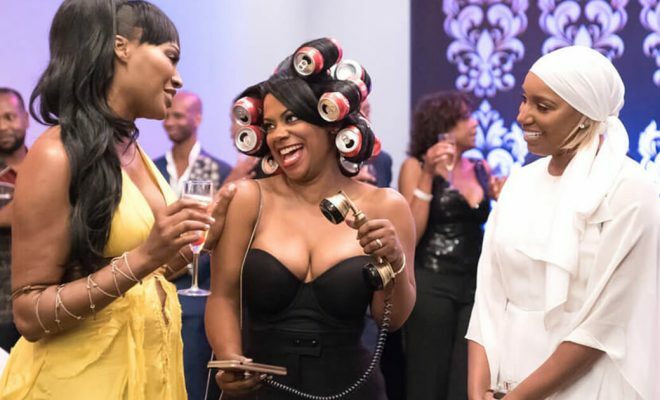 Kandi won the award for the best Cynthia-inspired costume, and we totally see why. That hair was amazing. 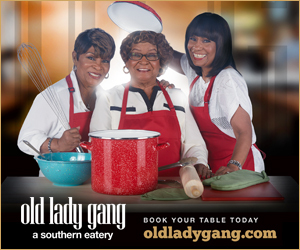 The ladies made sure to take a break from the drama to get down.